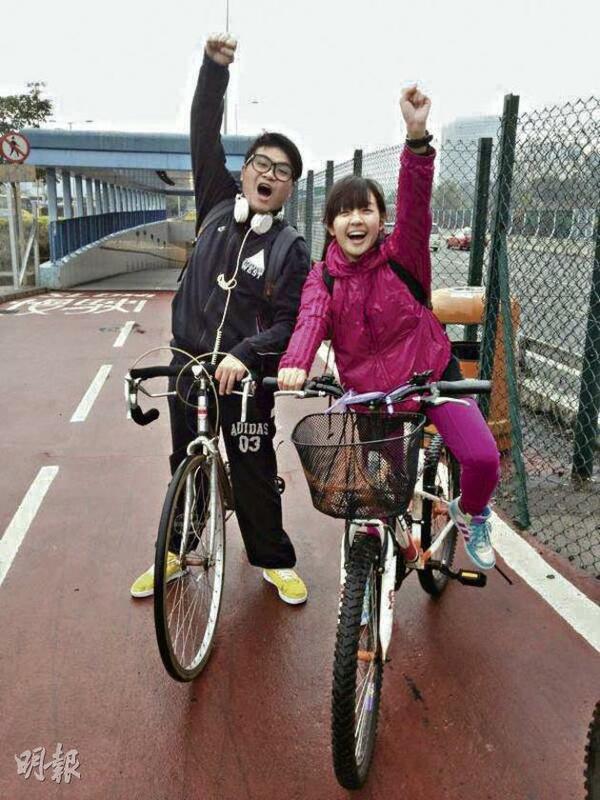 【明報專訊】I went cycling with Fung (糖兄) and some of our friends last Sunday. 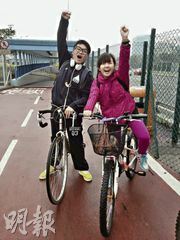 It was the first time that I had gone from Tai Wai to Tai Po on a bicycle. It took us three hours. I stupidly put my bag in front of me, which made it difficult to balance the bicycle. As a result, I fell off several times.